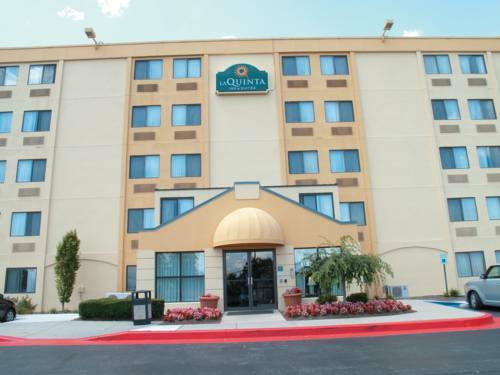 This hotel has a great business center to keep you in the best position where you are supposed to be; ironing boards are available. 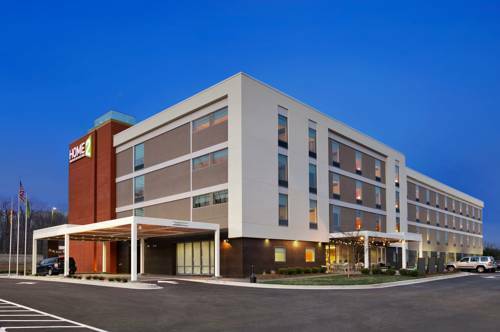 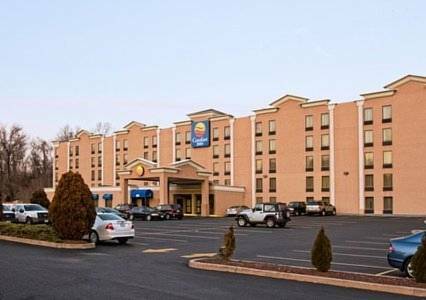 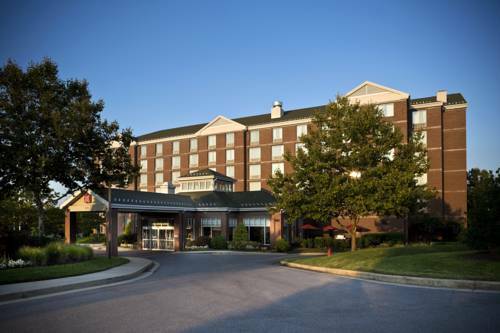 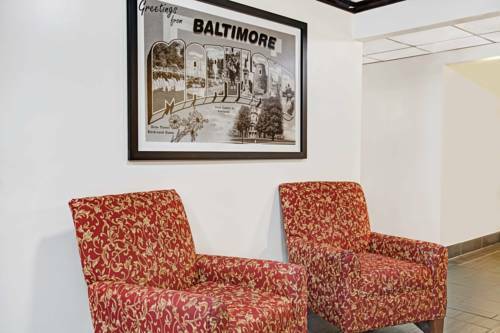 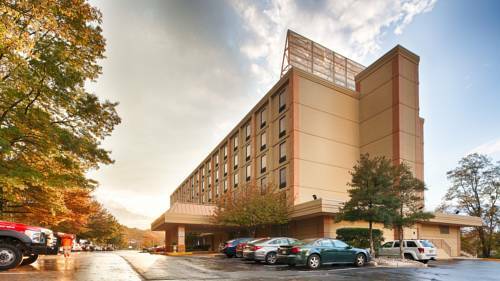 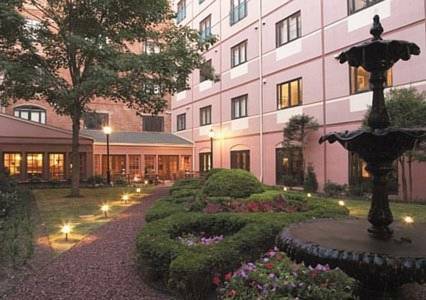 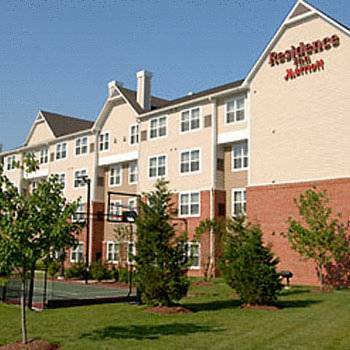 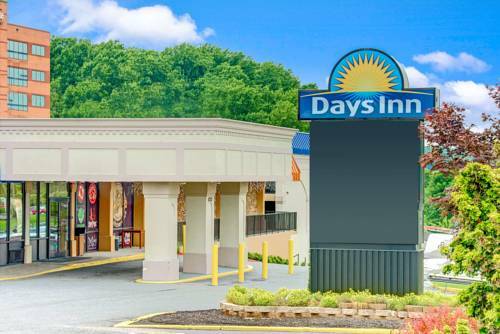 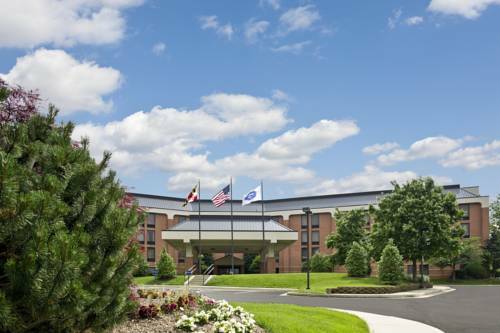 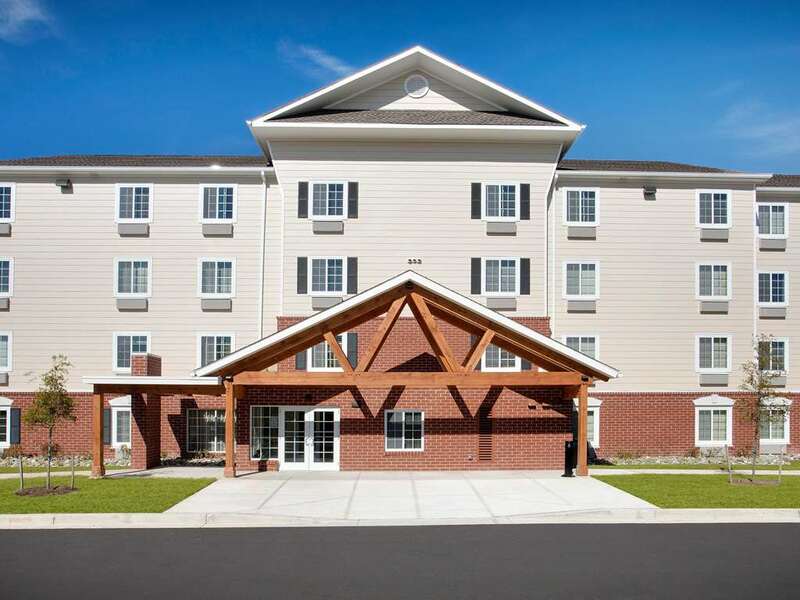 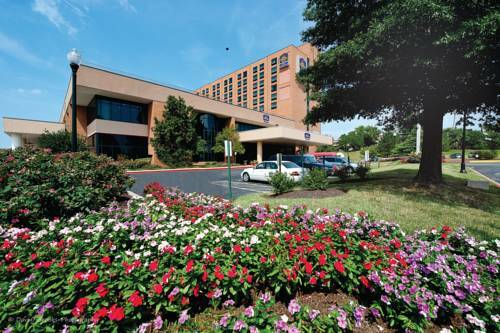 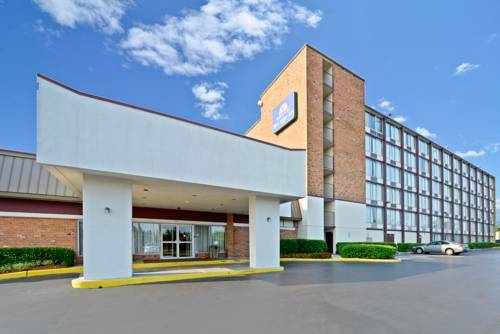 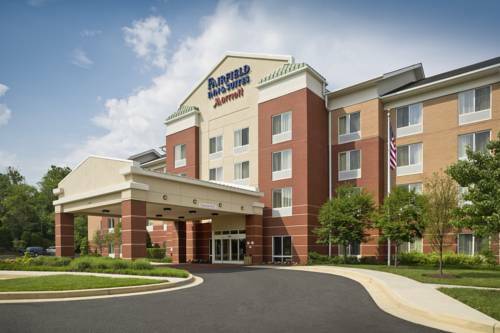 These are some other hotels near Country Inn & Suites By Carlson, Baltimore North, MD, Baltimore. 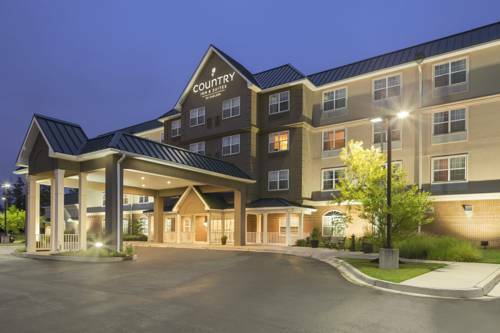 These outdoors activities are available near Country Inn & Suites By Carlson.